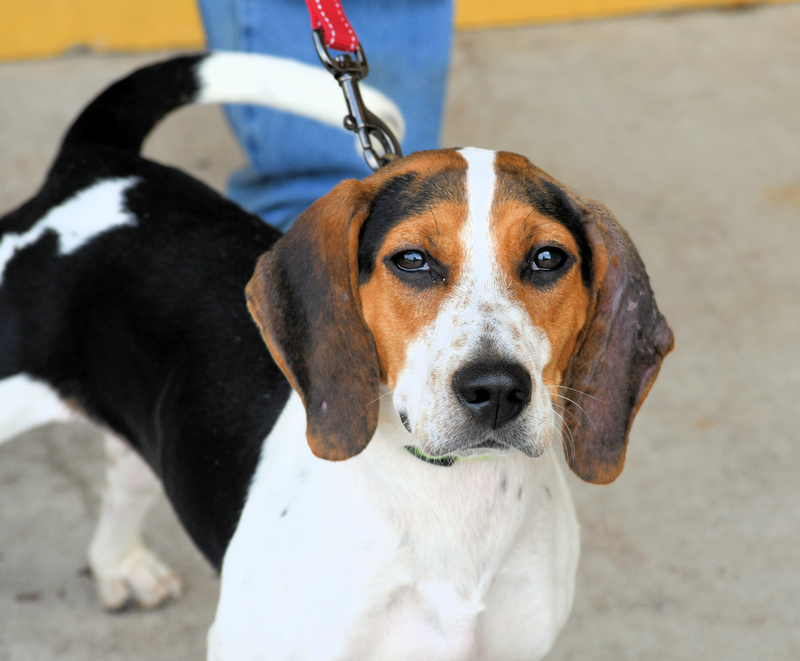 Chloe is a friendly and active young lady who loves to play with other dogs. 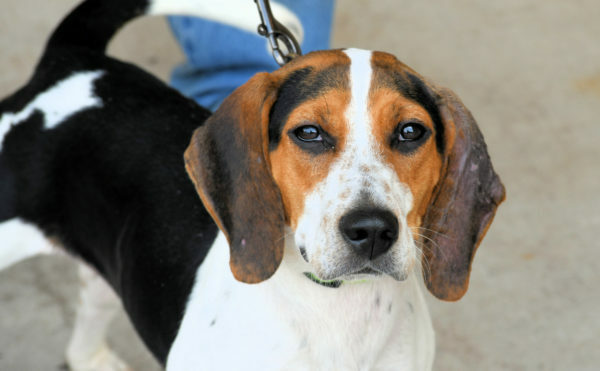 She would love another friendly playful dog in the home to run and play with. 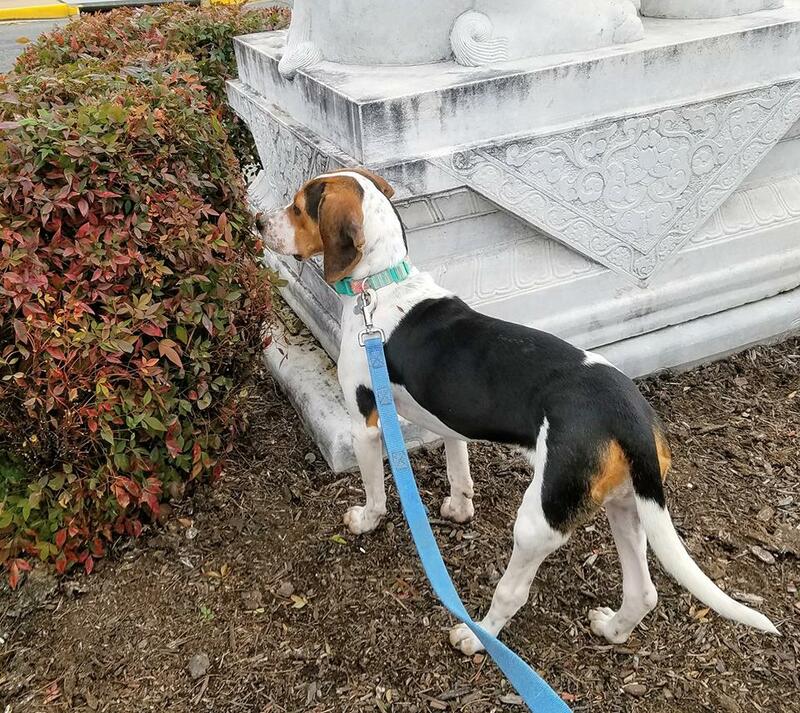 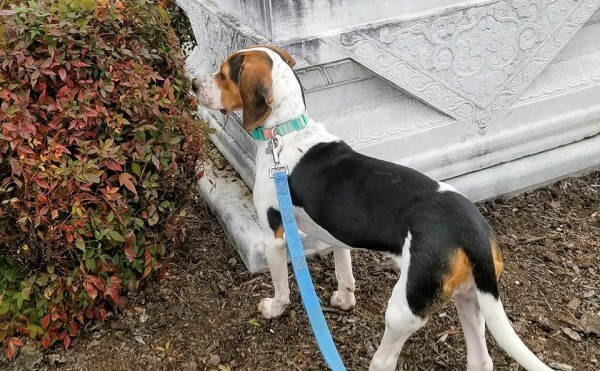 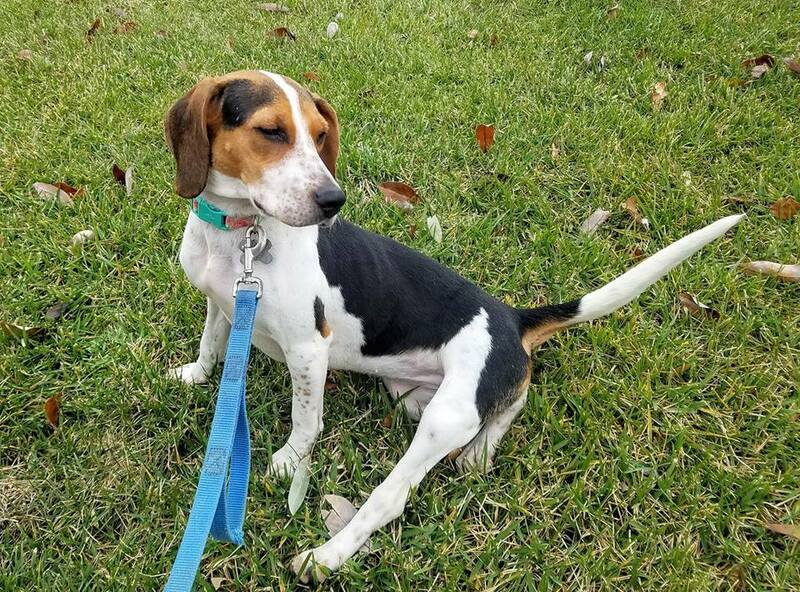 She is looking for an active family who will provide her with daily exercise to include walks to satisfy her beagle sniffing needs. 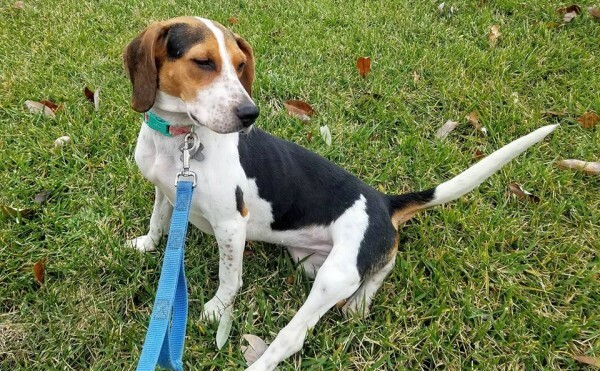 She would prefer to be in a home where she is with people most of the time. 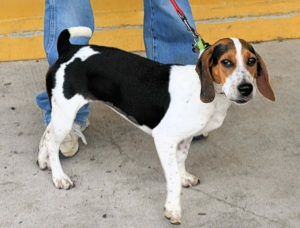 She would be best suited for a home that is not an apartment or condo.